Shoes come. Normal quality. 24,5-8,5. Excellent sat. 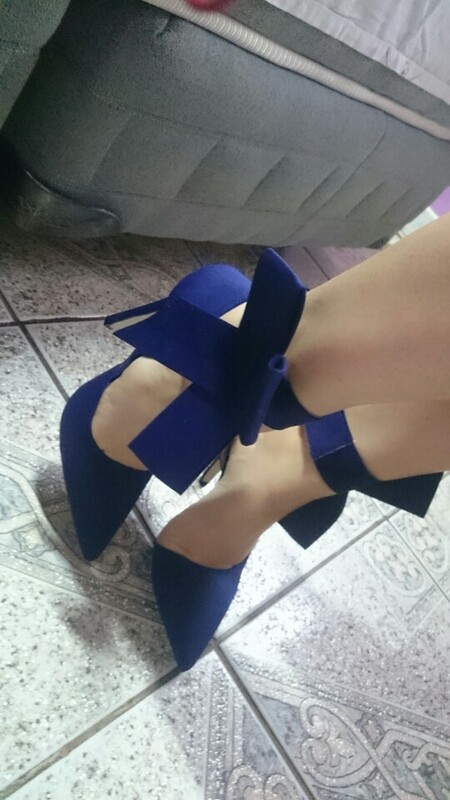 Chic shoes, I am very happy with the order! Shipping 2 weeks full track. 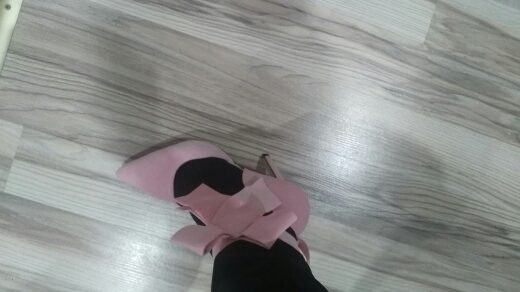 For me the same heel, all day and they held all good! But one wide feet can not be appropriate. 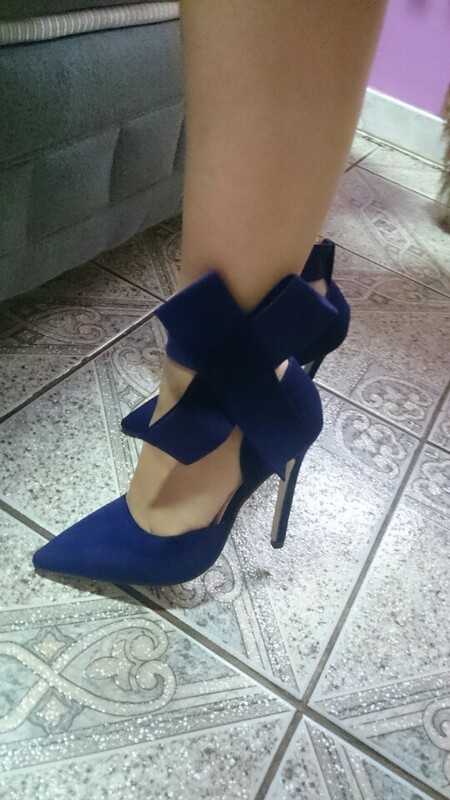 If you have a narrow leg and love high heels recommend, look very impressive!!! Shoes very beautiful. On my 39 size 9, got excellent. Come in Belarus for a month.